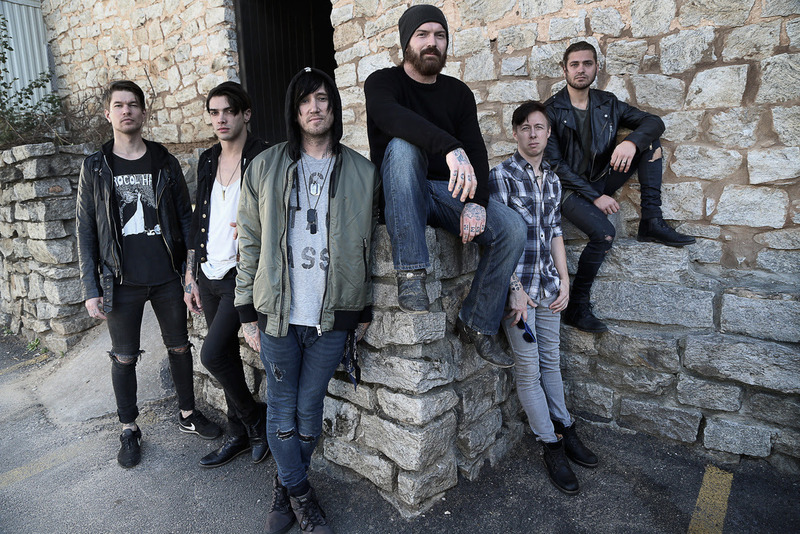 North Carolina rock/sweetcore band and Revival Recordings artist Alesana, has announced that the highly-anticipated Origins has been released for purchase today. Due to high demand, the band decided to release the project a week early ahead of the original date of Black Friday. Vocalist Shawn Milke made the announcement during the band's live stream while answering questions about the project. Origins is available exclusively through Revival Recordings. 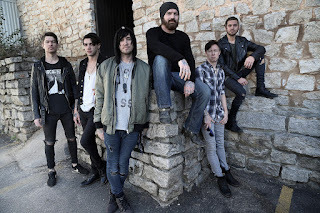 Alesana has been revealing the components of Origins one day at a time over the past two weeks since the announcement of the project. The items of Origins consist of a USB key full of never before seen footage, photos, and audio tracks from throughout Alesana’s thirteen years as a band. Alongside the USB key, fans will also receive five posters, a shirt with the first ever Alesana design, a handbook to walk you through the material covered in Origins, a personalized message from the band, guitar picks with six of the band’s favorite designs, and a ticket good voucher for two for one Alesana performance. 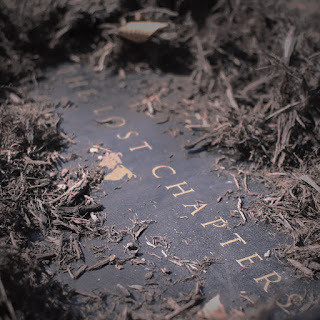 Perhaps the most exciting inclusion is a brand new EP, The Lost Chapters, that contains six brand new songs, one song from each era of Alesana, will be included as a CD and cassette tape. Fans will receive Origins in it’s own unique wooden keepsake box. Only 1,000 units of the project will be released and will be exclusive to the ultimate Alesana fans who manage to get their hands on one of their own. Origins will be made available domestically first with plans to make it available internationally. 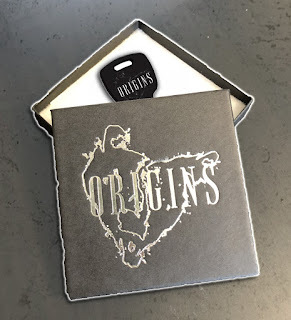 Fans can purchase Origins on the Revival Recordings website now HERE!